This is the first P.G. 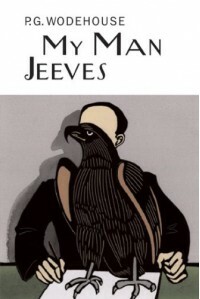 Wodehouse book I've read, and I was pleasantly surprised by how well the material has stood the test of time. There's no real depth to the tales, just light wit and entertainment. 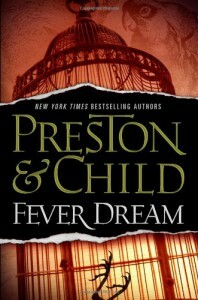 I think this is the best Preston & Child collaboration I've read in quite some time. That being said, I felt somewhat unsatisfied with the "to be continued" aspects. I enjoyed the premise, but felt like we ran out of book before we could reach a better stopping point. Overall, I'd consider it a good effort with inadequate resolution.